ABOVE: When scarlet macaws find a suitable partner, they mate for life. Our support to the Environmental Ministry of Ecuador has led to the creation of three new biosphere reserves recognized by UNESCO in Ecuador - the Podocarpus-El Condor in 2007, the Cajas Massif Biosphere Reserve in 2013, and the Bosque Seco Biosphere Reserve in 2014. Through our partnership with Latin Discoveries, a Destination Management Company based in South America, we spread awareness with thousands of travelers visiting Argentina, Bolivia, Brazil, Chile, Ecuador and Peru since 1998. 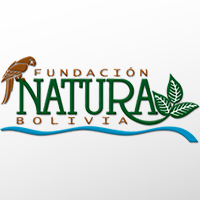 Our partner in Bolivia, Natura Bolivia is helping us to conserve 100,000 acres by the end of 2014 as well as implement reciprocal water agreements in local communities. NCI is pleased to partner with Gaia Amazonas and the Andes-Amazon-Atlantic Biological Corridor. We have partnered with the biologists at the local Technical University of Loja on numerous projects, including our successful Palo Santo program in the endangered dry forests of southern Ecuador. We support Ecuador's Ministry of Environment in creating new protected areas from the local to the national level. 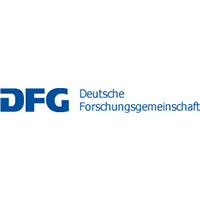 We have worked with them since the late 1990s and maintain a strong partnership with government officials. We partner with the municipality of Loja in Ecuador on a number of protected areas and other conservation initiatives. We work with the municipality of Cuenca in Ecuador on a number of conservation initiatives, including the Cajas Massif Biosphere Reserve and the FORAGUA Regional Water Trust. We support the Mexican National Commission for Protected Areas to conserve the tropical deciduous forests of Sonora through the nationally protected Alamos Federal Reserve and our privately managed Monte Mojino Reserve. We support the regional government of Amazonas, Peru in creating new protected areas, including the Los Chilchos Community Reserve and Pamau Nain Conservation Concession. We support Peru's Ministry of Environment in creating new protected areas at the regional and national level, and maintain a strong partnership with government officials. We support the Peruvian Trust Fund for National Parks and Protected Areas (PROFONANPE) in conserving Peru's most biodiverse ecosystems. 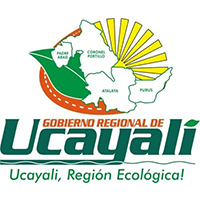 We support the regional government of Ucayali, Peru in creating new protected areas to conserve vital ecosystems. 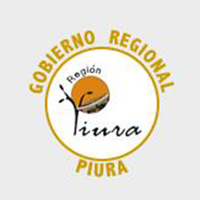 We support the regional government of Loreto, Peru on a number of conservation initiatives including the creation of new protected areas. 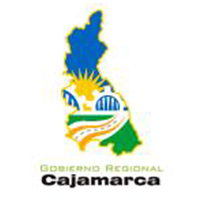 We work with the regional government of Cajamarca, Peru to create new protected areas. We have an agreement with the Peru Park Service (SERNANP) to provide technical assistance for the establishment and management of protected areas. We're supporting the regional government of Piura in creating Peru's first protected marine reserve, which will total 453,000 acres. Birdlife International has collaborated with us in protecting our reserves that are hotspots for diversity in bird species, and thus global conservation priorities. Through our partnership with RARE, we are spreading awareness about watershed conservation among municipalities in South America. The Biological Inventories conducted by the Field Museum facilitated our work towards the establishment of several Regional Conservation Areas in the Peruvian Amazon.